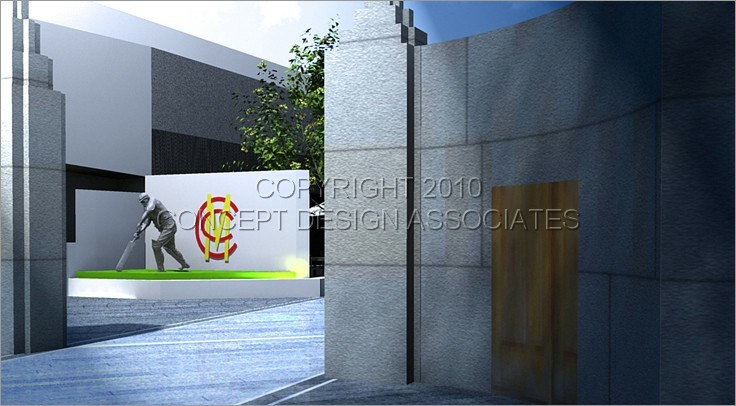 The Grace Gates at Lords Cricket Club are the most important and significant entrance at Lords Cricket Club – The Home of Cricket. W.G Grace is probably the most famous cricketer of all time. Our role was to sympathetically and carefully locate the W.G Grace Statue in closer proximity to the Grace Gates so there is an relationship between the two. 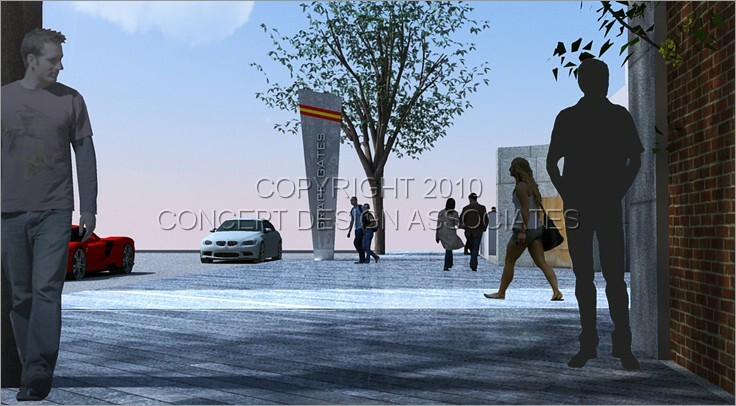 Our proposals include a marker sign that acts as an modern sculptural sign, locating and highlighting this important entrance.